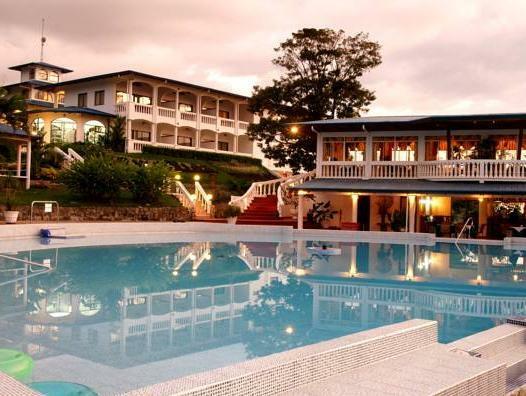 ﻿ Book Cristal Ballena Boutique Hotel & Spa (Costa Rica) - 2019 PRICES FROM A$240! Surrounded by lush tropical gardens, this resort offers a spa, an outdoor pool and Mediterranean-style suites with ocean views. The Ballena Marine National Park is a 15-minute walk away. Cristal Ballena Hotel Resort & Spa is located in Costa Ballena, between the Pacific Ocean and rainforest-covered mountains. 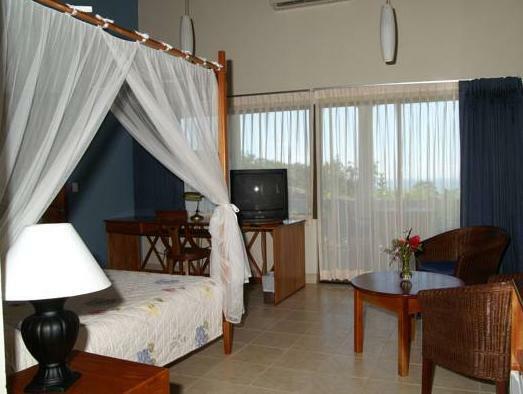 The resort offers a beach shuttle and has a private rainforest hiking trail. 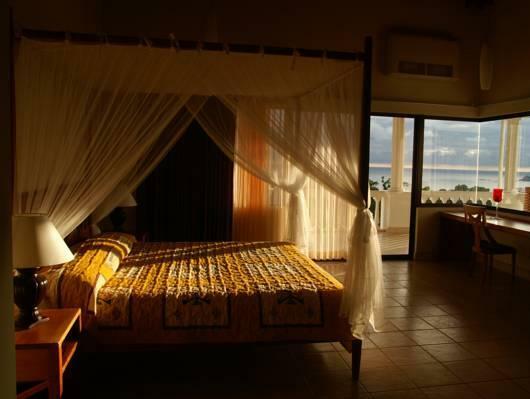 Each spacious, air-conditioned suite has a four-poster bed, satellite TV and a balcony. 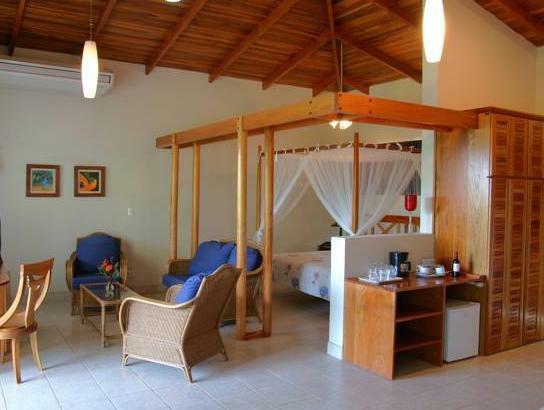 A mini-bar and coffee maker are included, and bathrooms come with toiletries and a hairdryer The poolside Pura Vida bar-restaurant serves Costa Rican and international dishes and has wonderful ocean views. The varied buffet breakfast includes home-baked bread and fresh fruit. The Cristal Ballena can arrange diving and snorkeling sessions or whale-watching trips in the nearby Marine National Park.